Know anyone who is dealing with health challenges or is simply seeking optimum, vibrant health and wellness? 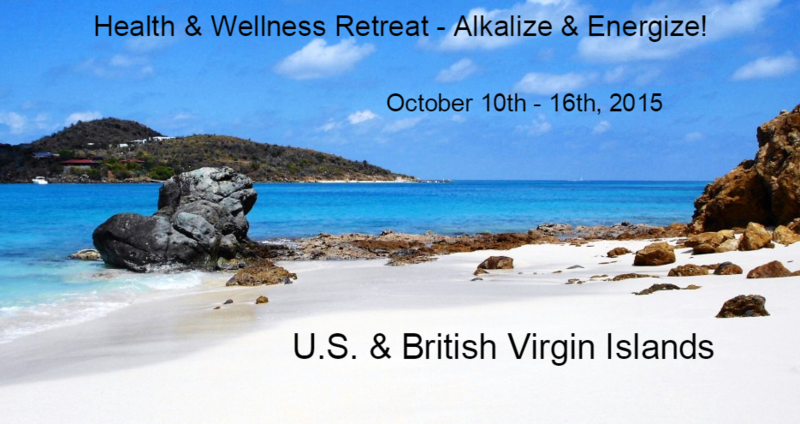 Now you can help your family, friends, co-workers and loved ones by telling them about to Zunzun Health & Wellness Immersion-Style Retreats and get rewarded at the same time. That’s right, just by telling others about our beneficial services and products you’ll earn commissions and/or credits towards fabulous products and services of your own. Plus by being an Zunzun Health & Wellness Retreats Ambassadors Program you will receive occasional additional Free Bonuses Gifts and prizes. Copy and paste any one (or several) of the below banner links to your website. Once verified that the link has been added to your site we will list your detailed business listing, logo, banner, etc. on our site(s) under the proper heading and category.